"Many famous and infamous people have died in the Tower of London, often in mysterious circumstances. About which death would you most like to know the truth?" Then copy your answer to maryhoffman@maryhoffman.co.uk so that we can get in touch with you if you win. Our guest for May is Liz Fremantle who used to be a full-time History Girl. Here she talks about her latest novel. 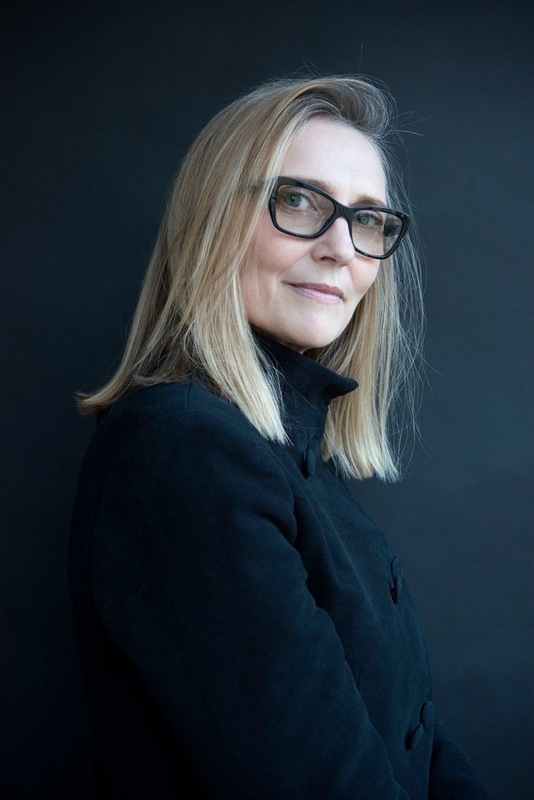 E. C. Fremantle has a BA in English and an MA in Creative Writing from Birkbeck. As Elizabeth Fremantle she is the critically acclaimed author of four Tudor historical novels: Queen’s Gambit, Sisters of Treason, Watch the Lady and The Girl in the Glass Tower and has contributed to various publications, including The Sunday Times, Vogue, Vanity Fair, The FT and The Wall Street Journal. She lives in London and Norfolk. This was no Harry and Megan love match. As was the norm for aristocrats in Early Modern England, it was a dynastic marriage, but unusual in that it was designed to unite two opposing political factions. The Howards had long been a powerful force and were shown great favour by the new King James when he came to the throne. They publically held the same religiously tolerant political position as the King and were keen to strike treaties with old Catholic enemies like Spain. 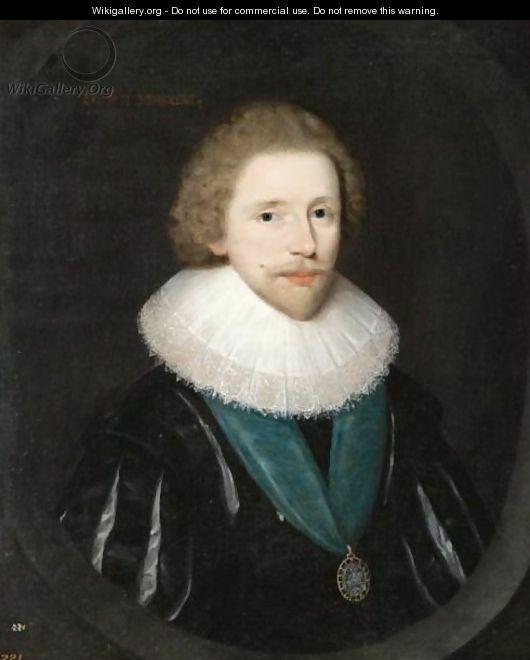 The Essex faction, back in favour having helped James to the English throne, supported a hard-line Protestant agenda and were more inclined to war than ‘jaw’. Consequently, the wedding, as a catalyst for peace between warring parties, heralded an air of optimism and unity in the early Stuart court. The pair were young, she fourteen and he still thirteen, which was unremarkable for such marriages of the period. But the risks of childbirth for a girl so young were great, so Essex was sent to Europe for a time to be reunited with his wife a few years later. There was little love lost between the couple when they finally came together. But more significantly, during Essex’s absence the power balance at court had shifted and the deep-rooted differences between the Howards and the Essex faction had once more begun to crystallise. The optimism of 1606 was a distant memory by 1612; the Essex faction was losing their influence, so the marriage was no longer serving its purpose and the Howards were keen to extract Frances. They were forming other plans for her. There was a new star at court. Robert Carr had attracted the attention of the King, who had a penchant for beautiful young men, and had consequently risen to a position of power as the royal favourite. 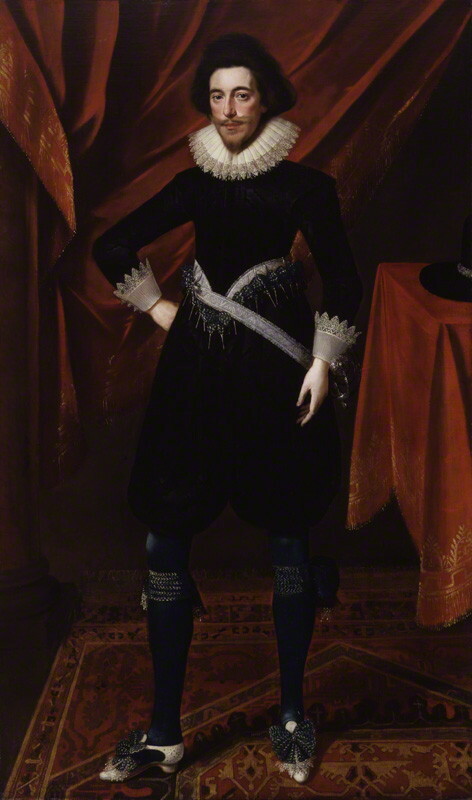 Carr, in the market for a wife, was taken with Frances, and her family saw an opportunity to consolidate their close ties to the King. Their intention was to extract Frances from her marriage with Essex, whose star was on the wane, and hitch her to Carr, whose star was rising. But, even with the backing of the King, who could refuse his favourite nothing, this would not be easy. In 1613 an annulment was proposed to a church commission. This was audacious, to say the least, given that the couple had lived together for some three years. But annulment was crucial, as divorce meant neither party could remarry in the lifetime of their former spouse. Both parties claimed the marriage hadn’t been consummated. But they were treading a fine line. For Essex to be publically deemed impotent would not only incur ridicule but spoil his future potential in the marriage market. His friends testified that though he was unable to perform with his wife, he was certainly capable with other women – they had seen it for themselves. One can only imagine the atmosphere in court while the discussion of the young man’s erection took place before the bishops. Frances bore the brunt of the public shaming, being labelled a whore and a witch who had made her husband impotent by nefarious means. She was charged to undergo an inspection, which involved several respectable matrons and midwives all having a prod around her nether regions to see if she remained virgo intacta. 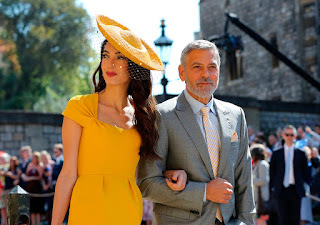 A scandal of vast proportions blew up with ribald news-sheets having the kind of field day the red-tops have when a footballer beds a woman who is not his wife. It was generally believed that Frances must have been substituted by another, purer, woman for the purposes of hoodwinking the respectable matrons. A contemporary rhyme put it thus: "this dame was inspected but fraud interjected/ A maid of more perfection. " The new Earl and Countess were riding high with the King’s favour – the ‘it’ couple of the Jacobean court. However, their troubles were only in temporary abeyance. When the Essex crowd saw a way to gain back their influence, the couple were to find themselves in extremely treacherous waters. The ensuing scandal would rock the court to its foundations and come perilously close to the King himself, forming the first dent in the Stuart monarchy, which would topple some two decades later. 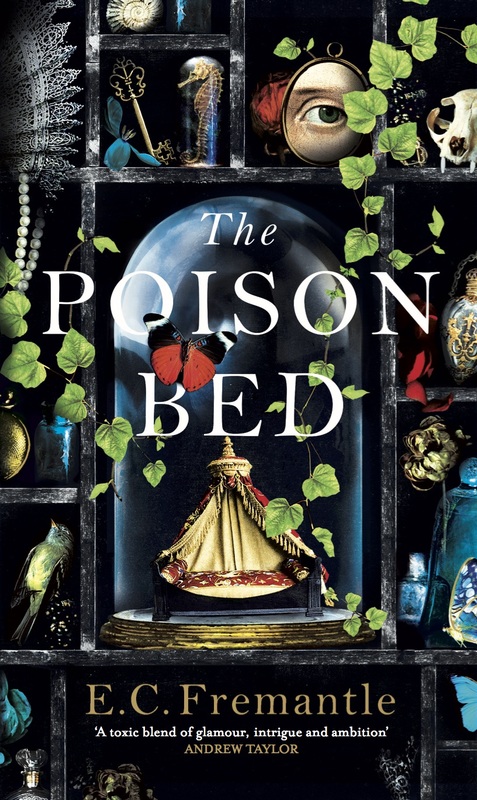 There is one problem peculiar to writers of historical fiction, especially ancient historical fiction, and that is the fact that nobody has first-hand knowledge of all the tiny details we might need to know. Of course we can look things up on the internet and consult reference books, and we can ask people who have thoroughly studied the period we’re writing about, but they don’t necessarily know the precise thing we need. When I’ve written fiction set in the present I’ve been able to contact experts who could tell me how to fly a hot air balloon, and how long goats lived, but now I need to know something I’ve not been able to find online or in any of the reference books I've consulted. So I’m hoping that someone who reads this blog will have the answer I need before I can get any further with my new book. I am currently writing a trilogy set in Roman Britain for Middle Grade (roughly 8 – 11 year-olds) called "The Britannia Mysteries". The first book, “The Centurion’s Son”, came out last summer. 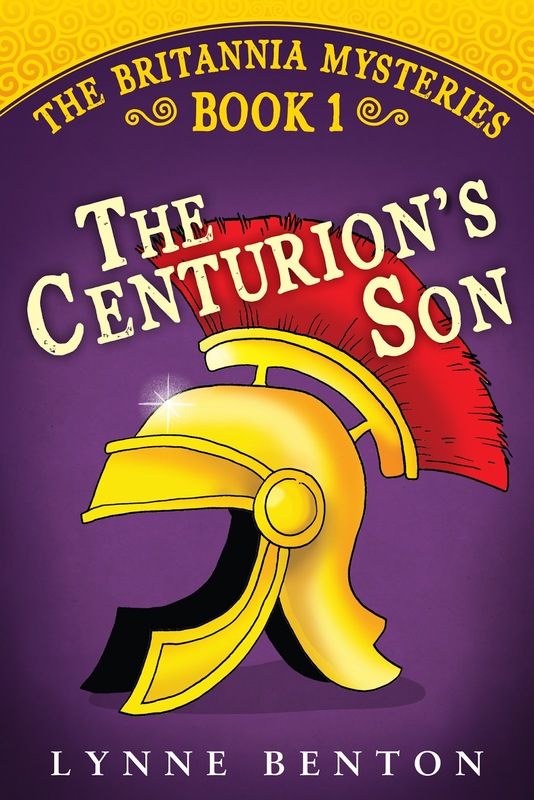 Set in the year 312 AD in present-day Caerleon, then called Isca, in South Wales, it is the story of two children, Felix (the eponymous centurion’s son) and his friend Catrin (a Silurian slave girl with second sight) who find themselves having to face dangerous challenges when Felix’s father disappears. Having visited Caerleon several times I took care to recreate the place as it might have been as accurately as I could, and I knew that the Second Augustan Legion really was stationed there, but the story is entirely fictional. As ever my intention was to make History exciting for children. 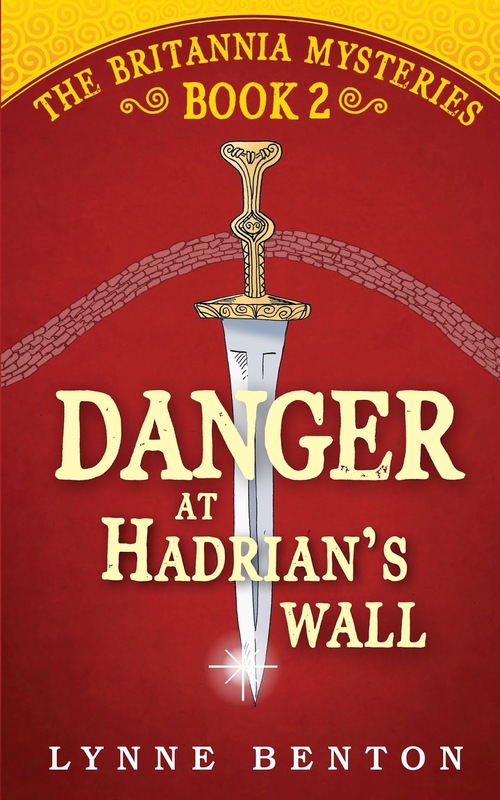 The second book, “Danger at Hadrian’s Wall”, is set one year later, in 313 AD and follows the same children with further adventures. (No prizes for guessing where this one is set!) Again Felix and Catrin face unexpected challenges during their visit to the Northern Frontier, this time to their friendship as well as to their lives. And inevitably they also come up against great danger. This is my latest book, which has just been published. However, it is with the third and final one, which I am currently writing, that I have a problem. This book is set in Bath, then called Aquae Sulis, where I live, and is set one year later again, in 314 AD. So far, so good – I can go and see the Roman Baths for myself and ask the knowledgeable guides questions, (though as I have discovered they may not know all the answers to my very specific queries), but there is one thing nobody seems able to tell me: how did mothers transport their babies from A to B in those days? The baby in my story is about 6 months old, so rather too big to carry around all the time, but although one website states that “Prior to the creation of the stroller, babies were carried in slings, baskets, front & back packs. The origins of baby wearing go as far back as ancient Egypt, during the time of the pharaohs.” However, it goes on that “The first official recording of baby wearing appeared in 1306 when Giotto depicted Mary carrying baby Jesus in a sling.” But if that was the first official recording, and it wasn't until 1306, did Giotto know for sure that was how she carried the baby? I'm sure he did his research, but I don't know how much information was around in those days. Or was it artistic licence? Maybe Roman mothers also carried their babies round in slings, or strapped to their fronts or backs. Or maybe they carried them in baskets – but in that case, did the baskets have handles for ease of carrying, or is that a modern invention? Prams, I discovered, weren’t invented until the early 18th century, and cots/cribs/bassinets not until even later. (Apparently until then babies slept in the same bed as their mothers. 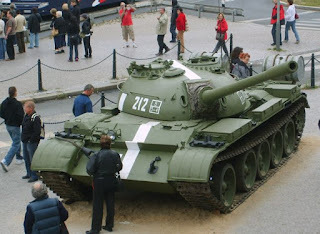 That isn’t really pertinent to the story, but once I began researching I wanted to find out!) Or maybe Roman mothers simply handed the baby over to a slave and told the slave to carry it, regardless of the weight of a growing infant. It may be a small detail, and it may not be crucial to the overall plot, but I do like to be able to see something in my head before I can write about it. So if anyone knows, I’d be really grateful for the information. Last Saturday, two of my grandchildren and I went out for a history and anthropology lesson. We could have gone to Legoland in Berkshire but chose nearby Windsor instead. 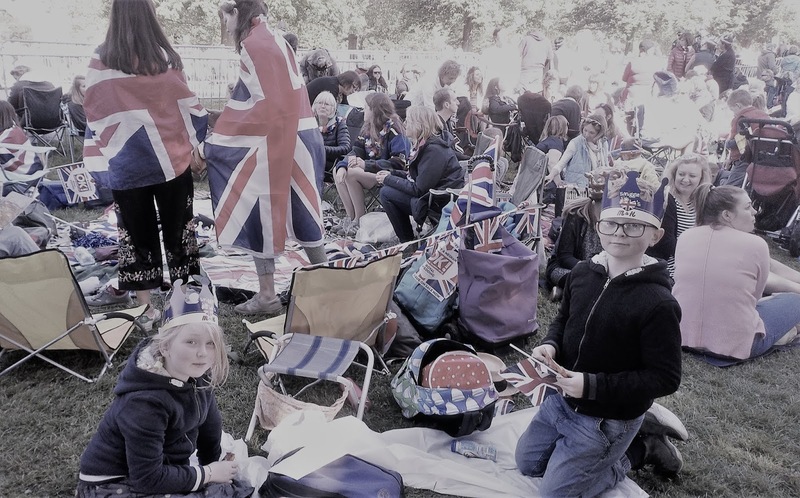 Bill, 10, Delilah, 8, and I left Oxford by train at dawn and were surprised by how many other people were waiting at Slough station for the six-minute ride into Windsor. It was a glorious, sunny morning and the train passed over the River Thames not far from where King John signed Magna Carta in 1215. Bill looked at his train ticket and asked ‘What’s an etton?’ ‘Eton is a small town just over there, on the river. It’s famous for a boarding school started in the 15th century for poor boys. It’s a charity, but the fees are more than what most people in Britain earn. Most British Prime Ministers went there.’ ‘Did Teresa May go there?’ ‘No, they still only allow boys, who have to wear tail coats.’ ‘I wouldn’t like that,’ said Bill. This led to a discussion of educational rights, privilege and power. Arriving at Windsor and Eton station, we compared Queen Victoria's taste for ornate architecture, with the concrete minimalism of the 21st century shopping mall now attached to it. Oh look! There's a Royal Wedding on today! 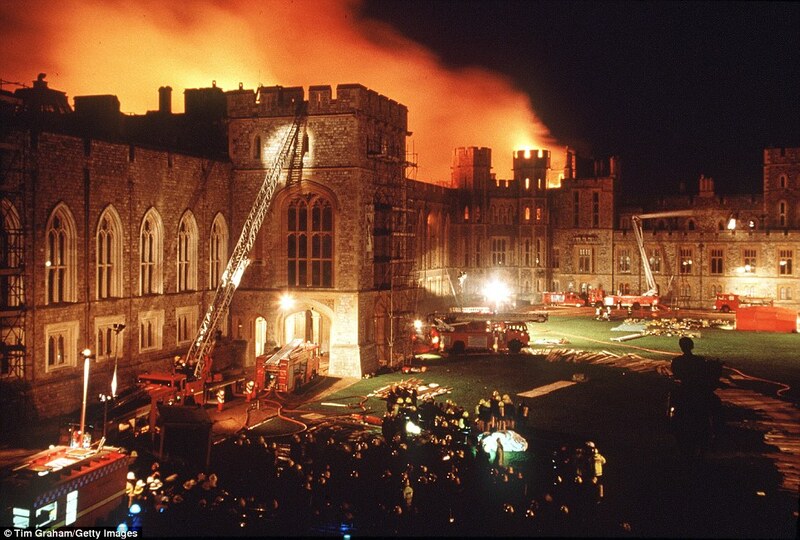 Windsor Castle on fire, 20 November, 1992. We found a spot on the grass under a flowering chestnut tree and joined thousands of people enjoying picnics. In front of us was a huge screen on which we watched the participants of our social anthropology study arriving at St George’s Chapel. The men all wore a uniform of mid-20th century dark suits and ties. A few had tail coats, perhaps harking back to their school days at Eton. 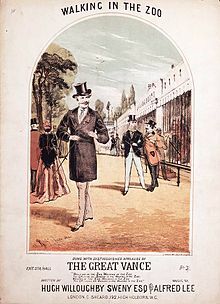 Most of the women wore the costume of aristocracy when attending Ascot races: pastel-coloured silk frocks, large hats and ridiculous stiletto-heeled shoes. It was a miracle nobody tripped on the 15th century flagstones. 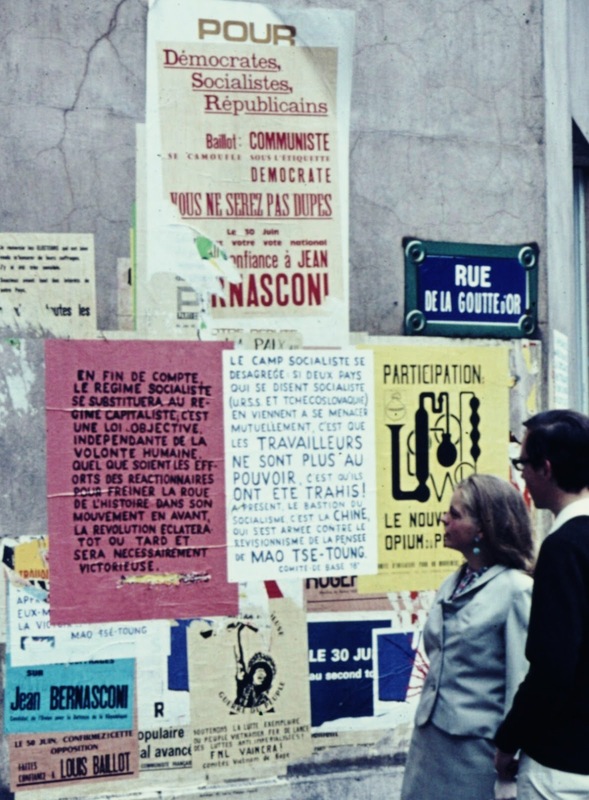 The conversation around us gave us an insight into both the viewed and the viewers. People wondered why Princesses Eugene and Beatrice always look so frumpy; why Victoria Beckham looked so grumpy; and why Princess Anne was wearing her father’s dressing gown. While the Duchess of Cambridge was commended for recycling her ivory suit – it had been seen at least twice before. The first royal wedding at Windsor was in 1121, between Henry I and his second wife, the young and beautiful Adeliza of Louvain in Belgium. 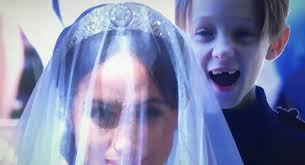 When the divorced, bi-racial, American bride, Ms Rachel Meghan Markle appeared, everyone cried. Her dress was a perfect blend of simplicity and grandeur; and her make-up did not hide her freckles. Her five-metre silk veil was both beautiful, and a political statement: the 53 flowers embroidered round the edge were a nod to the leaders of the Commonwealth who had voted for the Prince of Wales to take over as head when the Queen dies. The missing teeth of the page boys added homely reality. And the whispered endearments of His Royal Highness Prince Henry Charles Albert David of Wales brought sighs from all the women around us whose hopes were now dashed. fanfare on entering St George's Chapel. St George’s Chapel was commissioned by King Edward IV in 1475 and is a masterpiece of Perpendicular Gothic architecture. The English matrimonial rite has been evolving for 1,000 years and this one was a traditional post-Reformation, Anglican marriage, with modern twists. 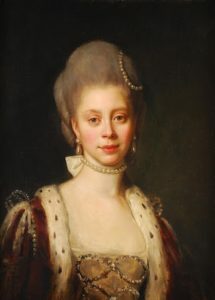 The last mixed-heritage British royal was Queen Charlotte who married George III in 1761 and this ceremony certainly celebrated diversity. We had the Coptic Orthodox Archbishop, the Jamaican Chaplain to The Queen, and African-American Episcopalian Bishop Michael Curry. He broke with decorum and preached with noisy passion about love, slavery, equality and poverty – an unexpected blend of theology, history and politics that brought cheers from the crowd. The service was also a glorious lesson in the history of English music, beginning with the motet ‘If ye love me’ by Thomas Tallis (1505-85). Ever since 1348, boys have sung eight times a week in St George’s, including at Christmas and Easter, in exchange for a free education. My brother was a chorister there, and at the end of each term my family and I attended Evensong in the Quire before taking him home. As George Clooney admired the fine East Window dedicated in memory of Prince Albert, and the banners of the Knights of the Garter, he sat in the same 15th century carved oak stall as I did, nearly 60 years ago. The 600 VIP guests in the nave had to be content with looking up at the 16th century vaulted ceiling and frieze of 250 carved angels from their fold-up chairs. behind St George's choir, only 60 years apart. The sublime English music continued with Rutter, Elgar, Vaughn Williams and Holst and exquisite playing by teenage ’cellist Sheku Kanneh-Mason. The highlight in the Long Walk came when the crowd joined the Kingdom Gospel Choir in singing ‘Stand By Me’ by Ben E. King. My, did we sing our hearts out! How many people knew this was originally a slave song? Friendly police officers offered to share their helmets. 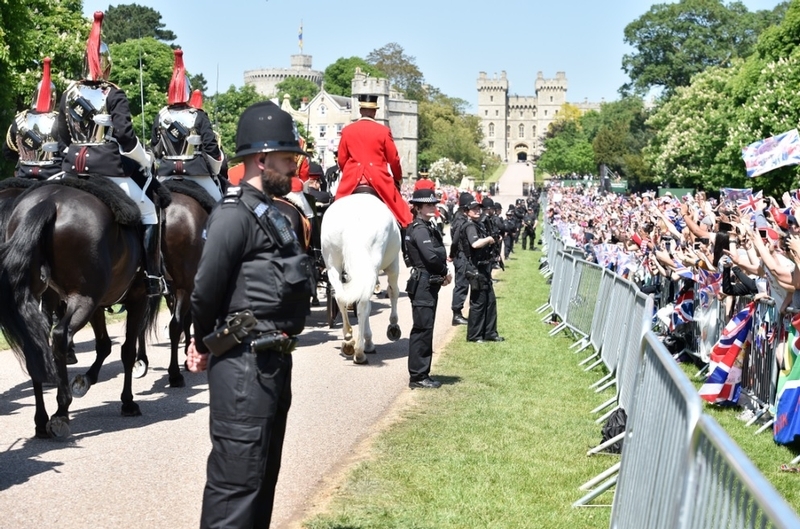 As the guests in the chapel and 120,000 others gathered outside, stood to sing the National Anthem, I was aware that this could be the last time my grandchildren would witness their 92 year-old Queen feted in this way. Then it was time to rush to the fence to watch the new Duke and Duchess of Sussex pass by in their open landau, pulled by four prancing horses. ‘I saw her,’ said Delilah panting with excitement. ‘She was really beautiful.’ ‘And I saw the soldiers with gold helmets, holding real swords as they galloped along,’ exclaimed Bill. Bill and Delilah’s history lesson on Saturday was certainly an Excellent Adventure. The Long Walk, Windsor Great Park. Can you spot us in the crowd on the right? Savita Halappanavar died from a septic miscarriage in Galway Hospital in 2012. She was a dentist, thirty-one years of age. 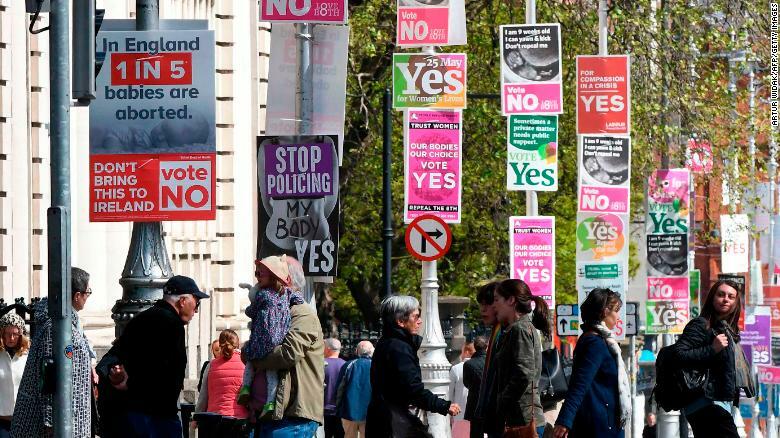 When it was clear to everyone that she would miscarry the child, she requested an abortion and it was denied under the Eighth Amendment. She lost her life. The reality is that women need the right to choose for themselves knowing their own circumstances better than anyone else. Our bodies, our choice. Today, I hope, history will be made. Be wise and forward-thinking, dear Ireland. 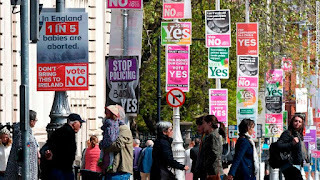 As I sign off, less than an hour before this post goes live, The Irish Times is predicting a landslide YES vote. Up from the ashes, Ireland, and into the twenty-first century. Respecting and valuing animals and the natural world:Our belief is that a diverse and healthy natural world is valuable in its own right and is essential for ensuring secure and healthy lives for people. Over a million people a year visit the zoo and there are lots of imaginative educational programmes to interest children in biology. When I was a child it was very different; I’m sure that many people who worked at the zoo then DID respect the animals but they were kept in cramped cages and seemed to exist for the amusement of human beings. I remember queuing up for rides on the elephant ( see above) and the camel, who presumably were not asked if they wanted to carry squealing children around on their backs. The highlight was the Chimpanzees’ Tea Party, when chimps dressed in human clothes sat down at a table and threw buns at each other while we all laughed at their uncivilised table manners. 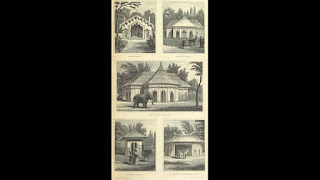 The Zoological Society of London was founded by Sir Stamford Raffles in 1826, on a 5 acre site in the new Regent’s Park, which was then on the northernmost edge of London. 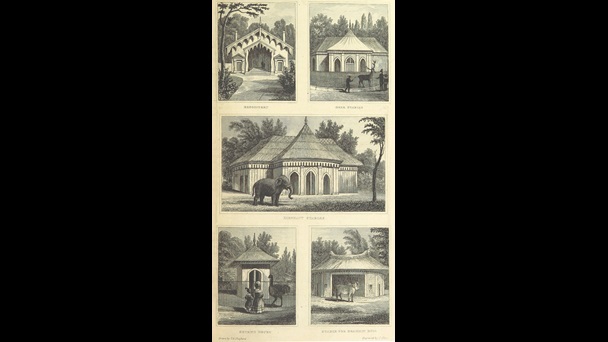 It wasn’t the first zoo in Europe but, in England, the only major public collections of exotic animals were the Exeter Change menagerie, in a filthy arcade on the Strand, and the mangy assortment of animals at the Tower. Henry I created England's first 'zoo' in 1110, when he collected lions, tigers, porcupines and camels at Woodstock, in Oxfordshire. Later, this menagerie was moved to the Tower of London, where it remained for 600 years. Raffles, of course, is most famous for founding Singapore. He was also a remarkable collector and scholar who enthusiastically researched the natural and cultural history, civilization and languages of the countries which are now Indonesia and Malaysia. Raffles himself died a few months after founding his zoo, aged only 45. His ambitions for the expansion of the British Empire were undoubtedly mixed up with this project to introduce other scholars to some of the Empire’s most exotic inhabitants. After Raffles’ death his project continued, supported by distinguished scientists, aristocrats, and clergymen. The Literary Gazette wondered “how the inhabitants of the Regent’s Park will like the lions, leopard and linxes [sic] so near their neighbourhood.” They didn’t, and the objections of people living in the grand houses John Nash had recently built in and around the park delayed the construction of the new buildings. 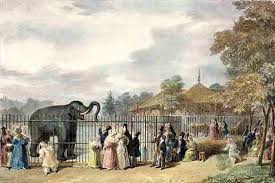 The zoo finally opened in 1828 and, for the first twenty years, only Fellows, and those who could obtain permission from them, were allowed access. Sadly, many of the first generation of exotic animals died of the cold because it was not understood that they had to be kept in carefully regulated temperatures. As many of our country readers naturally feel anxious to know how the Hippopotamus passes his time in a strange land, where he is so far away from home and all his relations, we have gone to the expense of procuring the following particulars, which are now printed for the first time.... HIP, HIP, HIP, FOR THE HIPPOPOTAMUS. EVERYBODY is still running towards the Regent's Park, for the purpose of passing half an hour with the Hippopotamus. The animal itself repays public curiosity with a yawn of indifference, or throws cold water on the ardour of his visitors, by suddenly plunging into his bath, and splashing every one within five yards of him. The Fellows of the Zoological Society of London disapproved of this undignified new slang word but it caught on, anyway. An unusually tame female black bear called Winnie lived at London Zoo from 1914, when she was left there by Canadian soldiers on their way to fight in France, until her death in 1934. A A Milne and his son Christopher Robin were so charmed by her that Milne changed Pooh’s name to Winnie-the-Pooh. London Zoo seems to have adapted admirably to changing ideas about animal rights, although it can of course be argued that zoos shouldn’t exist. The National Zoo in Washington, for instance, now prefers to call itself a biopark. Many people believe that wild animals should remain in their natural habitat and shouldn’t be made to live in captivity at all. But while it’s here some of us will continue to enjoy our visits. THE DEVIL IS IN THE DETAIL: By Elizabeth Chadwick. One of the joys of writing historical fiction for me is the detective work of discovering the lives of the characters who populate my novels. Although it's fiction, I want to get as close to their personalities and their daily experiences as possible. At the outset of any project I always ask myself: 'Who are you? What are you really like? What can you tell me that you have never told anyone before?' (Present tense intentional). And then I begin sifting through the primary and secondary source evidence, and pursuing my time travel delvings with my friend and very talented psychic, Alison King. Here's an url to an earlier piece about how it works in tandem with conventional historical resources. When diving under the surface I often come across facts and details that change the course of my work and it fascinates me how these items make a difference to my creative choices. If I hadn't come discovered these facts, I would have written scenes that could never happen, or that might have made a different impact on history. I'm sure I have made many unwitting 'it didn't happen' choices because there is only so much research a writer can do. 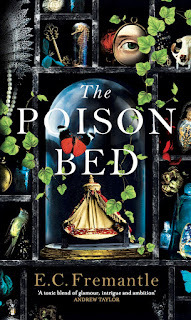 Of course it all boils down to that blend of story and fact combining to create the marvelous genre of historical fiction. The facts we use and don't use, that we know and don't know, are the building blocks of our personal experience and journey. 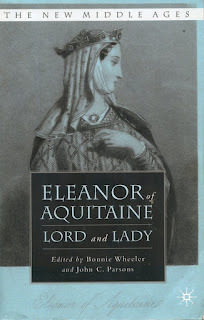 When writing about Eleanor of Aquitaine in THE SUMMER QUEEN, most of her biographies said she was born in 1122, but then I came across newer research which put her more likely birth date at 1124. (Andrew Lewis's article on the birth date of King John in Eleanor of Aquitaine Lord and Lady, edited by John Parsons and Bonnie Wheeler) You might say two years doesn't make a difference, but it does when your character is married either at 13 or 15. Two years in this case is the distance between just out of childhood, and established teenager and the description of one biographer of Eleanor as being 'saucy and hot-blooded' (without any evidence I have to say) at her marriage, immediately sounds a very wrong note. 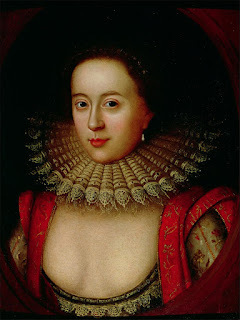 My choice was to go with the new findings and write Eleanor as being married at 13, just out of childhood and at that stage a pawn of powerful middle-aged men, rather than at 15 and a demanding little madam. No other author of historical fiction had tackled Eleanor from the angle of marriage at 13 and it made a huge difference. There was the matter too of her illegitimate brother Joscelin. If I was going to write about her life, I had to know about him because several biographers said that she had given him land in Sussex when she was queen of England. He must have been important to her. 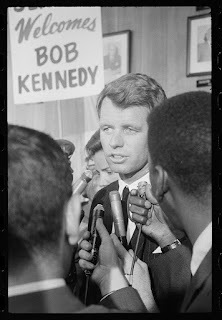 I subsequently discovered that no such brother existed and it was a misreading of the primary sources by her biographers. I wrote about it for The History Girls here. 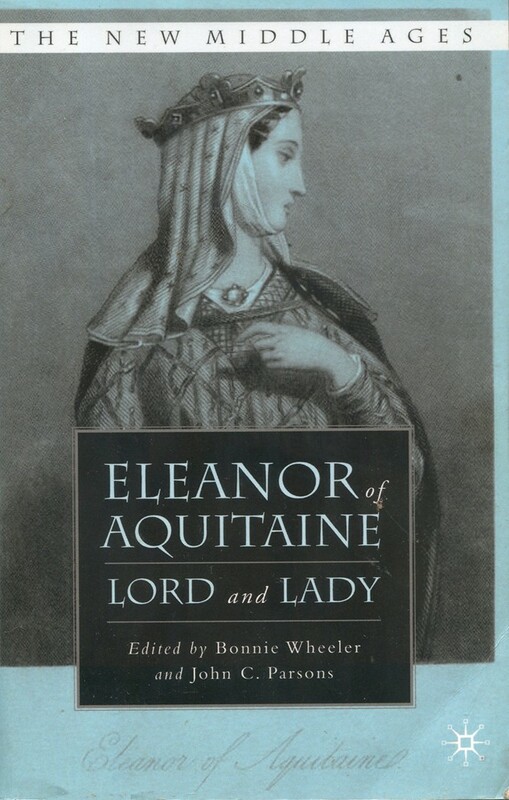 Eleanor of Aquitaine and the brother who never was Needless to say, I omitted his presence from the novels. At the moment I am busy on the third draft of THE IRISH PRINCESS, the story of Aoife Machmurchada, daughter of King Diarmait of Leinster who married Richard de Clare, lord of Striguil (Chepstow), her father having bestowed her marriage in payment for de Clare's help in regaining Diarmait's lost lands. Richard de Clare is known to history as 'Strongbow' as was his father. Once again, digging under the surface, delving into other histories and talking to excellent castle historian Paul Martin Remfrey, a detective himself par excellence, I now know that in all likelihood, 'Strongbow' was never called by that title in his lifetime. The elaborate stories about how he came by the name (either by leading a contingent of skilled archers, or being able to pull a great warbow that no one else could) is all so much myth and legend. The real reason he became known in future centuries as 'Strongbow' was that the scribes who wrote 'Striguil', the caput of his earldom were idiosyncratic in their spelling and handwriting and the word became mangled and changed in the Chinese whispers of time. I still have a warbow in my story as a nod to the legend, but I have omitted calling Richard de Clare 'Strongbow' because what is known cannot now be unknown. While researching the same novel, I have also been intrigued to find that Aoife, Richard de Clare's wife, who I had earlier thought had lived much of her life in Ireland, now seems to have dwelt mostly in England and Wales during her widowhood. Her purported death date of 1189 has been pushed back to 1204, (circumstantially but convincingly enough for me), and I have a whole new set of possibilities with which to play!). I'm slowly gearing up to prepare the next project. I wonder what I'll discover next time around! Elizabeth Chadwick's most recent work, TEMPLAR SILKS, details William Marshal's journey to the Holy Land in the course of which Elizabeth discovered all manner of research details she had never come across before! I've been pondering on mythical creatures lately (too many publisher/audience/bookseller witticisms here to indulge in so I'll resist) and in particular mermaids, largely because I've just lost the best part of a weekend to the very wonderful The Mermaid and Mrs Hancock by Imogen Hermes Gower. Given how much water there is on the planet, it's hard not to wonder what might be down in the depths and it's equally hard not to hope that its mermaids rather than some of the more terrifying creatures that stop me watching nature programmes. 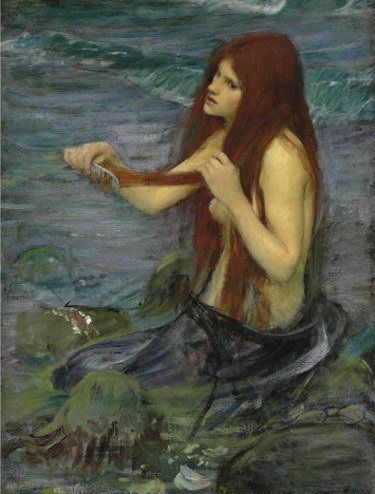 From the little one to the mischief makers who lived in Peter Pan's lagoon, the mermaid of Zennor and all the others who flitted through Andrew Lang's fairy books, mermaids were a big part of my childhood, as Ariel was in my daughter's. Perhaps because I was brought up in the Lake District and loved to swim, a mostly human creature who could live underwater, had great hair and wore a lot of pearls always struck me as an ideal playmate. Our curiosity about these creatures, and belief/hope that they exist, goes back thousands of years, although they have always had a sinister side outside children's tales, particularly among sailors who viewed them as both beautiful and dangerous. The earliest known depiction of a mermaid dates back to the 18th century BC on a Babylonian sealstone and there are mermaid paintings still visible at Pompeii. One of the earliest stories is about Alexander the Great’s sister, Thessalonike. After her death, a legend sprang up that she had turned into a mermaid who would ask the sailors on any ship she would encounter the question: “Is King Alexander alive?”. If the sailors answered “He lives and reigns and conquers the world” then she would leave the sea calm. If there was any other answer, she would stir up a terrible storm, destroying the ship and all its crew. This dual and conflicting aspect, beautiful and seductive or siren-esque beast, is a key part of mermaid mythology. Who needs to blame God for a storm or a mysterious wrecking that sinks a ship, when you can blame a malicious beautiful woman out to kill human men in the full knowledge that the Church would happily support your view? Unsurprisingly, as the Christian Church sought to crush pagan beliefs, mermaids were increasingly depicted as vain and lustful, tempting men to risk not only their lives but also their souls. Their iconography of comb and mirror stems from this idea of vanity and mermaids were regularly used as pictorial shorthand for the deadly sin of lust. The image of a mermaid continued to have dark sexual connotations down the centuries and was employed as a euphemism for a prostitute with even Mary Queen of Scots falling foul of it: the people of Edinburgh depicting her as a mermaid when she married Bothwell in May 1567, a few weeks after Lord Darnley's murder. The reality of mermaids existing was assumed during medieval times, when a belief endured that anything that moved on land had a counterpart in the sea. 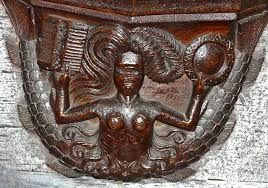 In 1430 in the Netherlands, it was said that, after the dikes near the town of Edam gave way during a storm, some girls rowing around in a boat found a mermaid floundering in shallow, muddy waters. According to the Standard Dictionary of Folklore, Mythology, and Legend, They got her into the bat, took her home, [and] dressed her in women’s cloths. She remained, however, totally mute. Interestingly, by the 1600s the story had evolved somewhat. This time the injured mermaid was taken to a nearby lake and soon nursed back to health. She eventually became a productive citizen, learning to speak Dutch, perform household chores, and eventually converting to Catholicism. Little miss lusty turned into a proper woman then. Other sightings include John Smith, of Pocahontas fame in 1614, who saw a mermaid swimming about with all possible grace. He noted that she had large eyes, a finely shaped nose that was somewhat short, and well-formed ears that were rather too long and that her long green hair imparted to her an original character that was by no means unattractive. Christopher Columbus in 1493, however, was less impressed, writing in his diary: The day before, when the Admiral was going to the Rio del Oro, he said he saw three mermaids who came quite high out of the water but were not as pretty as they are depicted, for somehow in the face they look like men. Perhaps his lack of enchantment would have made him better placed to listen to Olaus Magnus, a 16th century writer and cartographer whose map Carta Marina catalogued the many monsters of the seas around Scandinavia. He warned that fishermen maintain that if you reel in a mermaid and do not presently let them go, such a cruel tempest will arise, and such a horrid lamentation of that sort of men comes with it, and of some other monsters joining with them, that you would think the sky should fall. What had they seen? Probably manatees or dugongs which have a flat, mermaid-like tail and two flippers that resemble stubby arms. Not a beautiful maiden by any stretch but many 'sightings' were from quite a distance away, possibly in poor light or during storms when fear was high and, being mostly submerged in water and waves, only parts of the 'mermaid's' body would be visible. A glimpse of a head, arm, or tail just before a creature dives under the waves in those circumstances might be just enough to spawn a legend. By the 1800s, the fake mermaid trade was big business with hoaxers churning them out by the dozen. 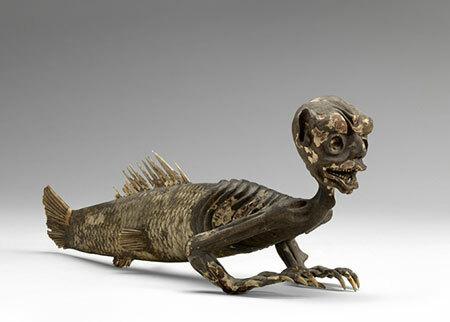 One of the best known was the Feejee Mermaid displayed by P.T. Barnum in the 1840s. However, your 50 cents bought not a svelte, fish-tailed lovely combing her hair but a small and rather more grotesque fake corpse made (probably in Japan) of monkey bones, papier-mache, painted wood and the bottom part of a fish. Since then, mermaid encounters tend to be of the oddly-coloured hair/Starbucks cup/Disney type although news reports in 2009 claimed that a mermaid had been sighted off the coast of Israel in the town of town of Kiryat Yam, performing tricks for onlookers before just before sunset, then disappearing. One of the first people to see the mermaid, Shlomo Cohen, said, I was with friends when suddenly we saw a woman laying on the sand in a weird way. At first I thought she was just another sunbather, but when we approached she jumped into the water and disappeared. We were all in shock because we saw she had a tail. The town's tourism board offered a $1 million reward for the first person to photograph the creature but no one came forward and the mermaid has disappeared. I'm betting she's run off with Nessie.